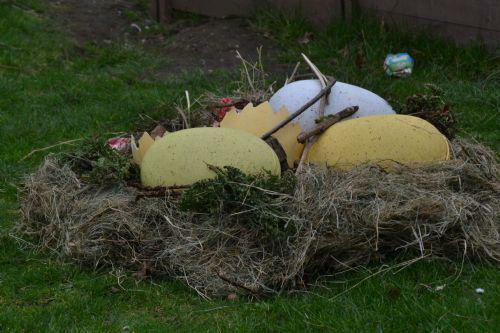 A nest of mysterious eggs was found in school this morning. 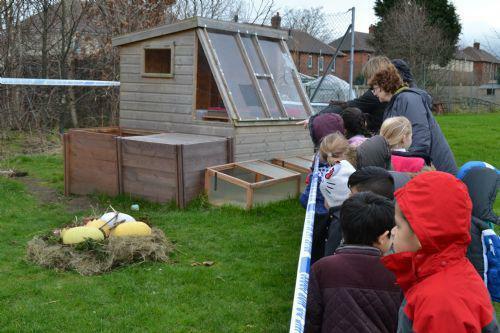 Police sealed off the area as a precaution and to ensure that all of the children were safe. Large bones were also found near the scene. We immediately did a head count of all children and staff and none were found to be missing. We are currently investigating this strange event and anyone who has further information should contact the school on 01924 303650.